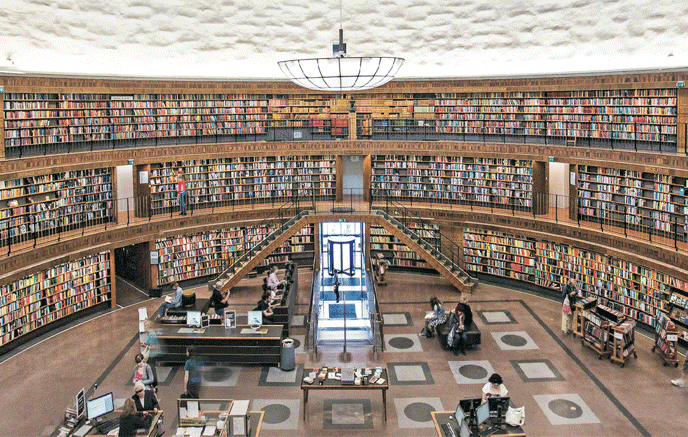 Create your own digital library system! 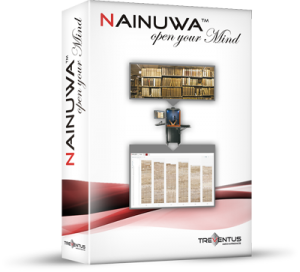 Nainuwa™ is a fast image publishing system for an enjoyable search feeling. Huge data volume can be easily managed and with additional information enriched. 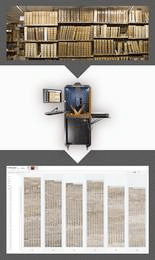 The innovative image displaying makes image loading fast and efficient. 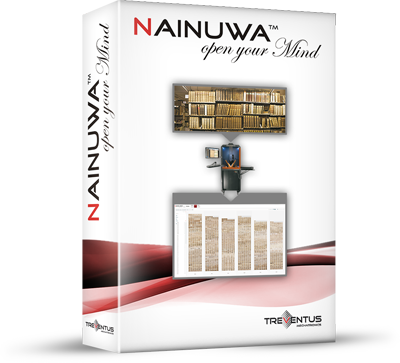 Nainuwa™ could be used as a service, hosted by one of our service providers for low size projects. For high size projects all components are installed on a server and could be hosted where ever you like.